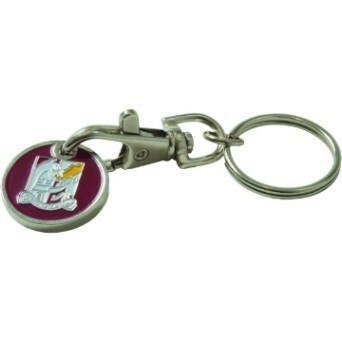 Driving Sales Great Value Promotional Items Printed With Your Logo, Driving Sales Ltd.
"From the first point of contact my enquiry was progressed in a very helpful and professionally manner. They provided a proof of my design quickly before production, the price was competitive and the order was delivered on time." "Great delivery on very short notice order. Suggested items which matched our needs and adjusted slightly to meet our budget without sacrificing the selection. Would definitely use again." 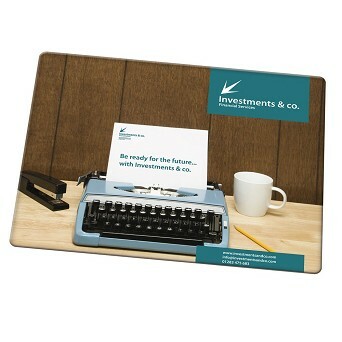 At Driving Sales you will find a comprehensive range of easy to order and practical gifts & clothing ideal for advertising your company in and outside the office. Our experience in the personalisation industry and preferred partner accounts with worldwide clothing brands makes us the #1 choice in the UK. 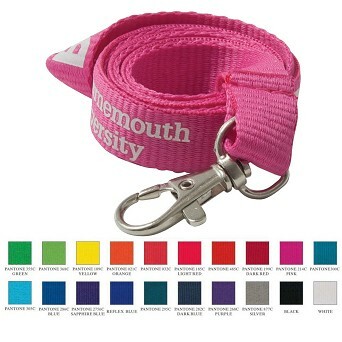 All our products are professionally printed or embroidered using the latest technologies and Pantone colour matching: resulting in a clear, crisp reproduction of your logo. As well as expert advice from our dedicated team of staff we offer a low price guarantee. 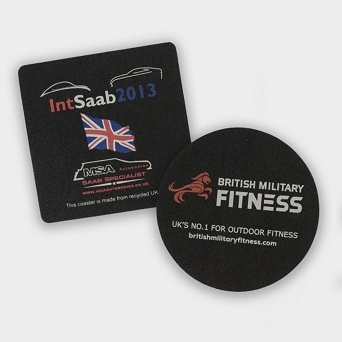 If you are organising your own promotional event or company workwear, we really do have everything you need to guarantee your event will be a day your guests will remember! "2nd time using this fantastic company and service just as impressive as 12 months ago! 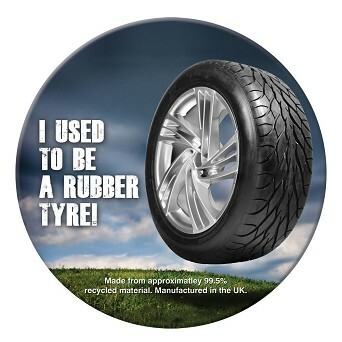 When you find a good, reliable supplier....stick with them....I definitely will!" 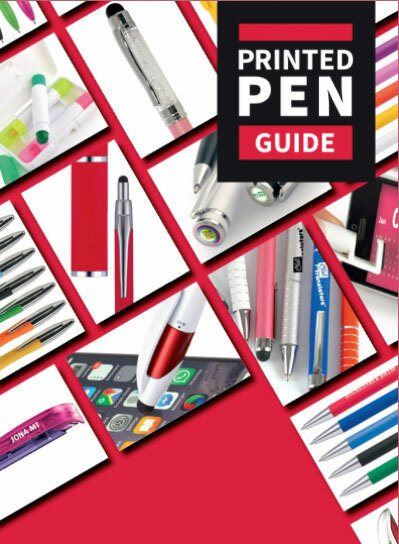 BUYING PRINTED PENS MADE EASY! 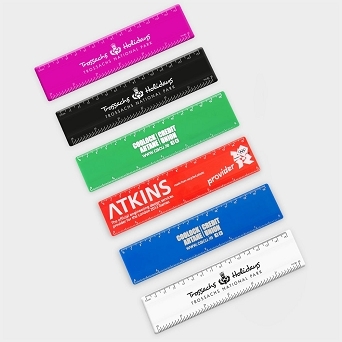 As a promotional tool, writing instruments are one of the most affordable and effective. 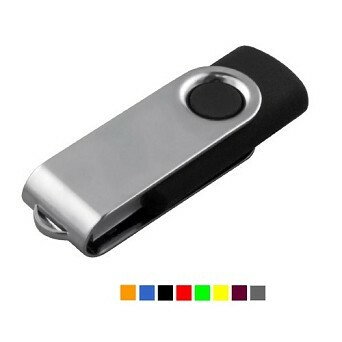 There's scarcely an event in the world that a promotional pen wouldn't be a perfect fit for. The practical quality of pens means they are retained by the recipient and keep working long after your campaign has finished. 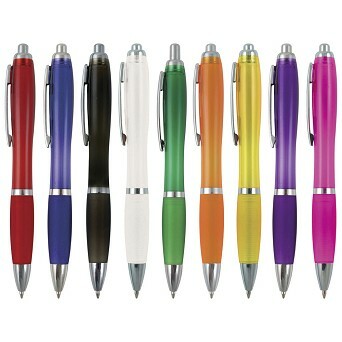 There is a world of choice when it comes to promotional pens. 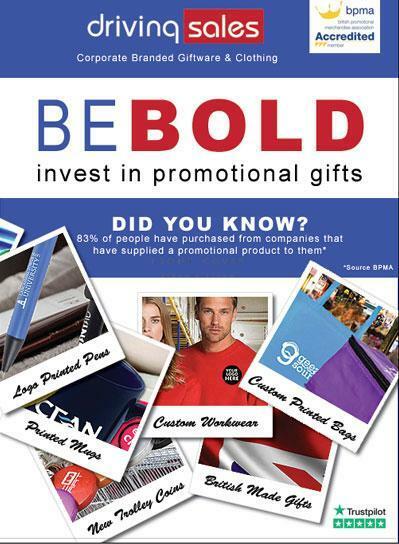 Driving Sales is a preferred corporate partner for major worldwide brands and logo printed pens are the #1 gift to give to your guests at corporate/promotional events. 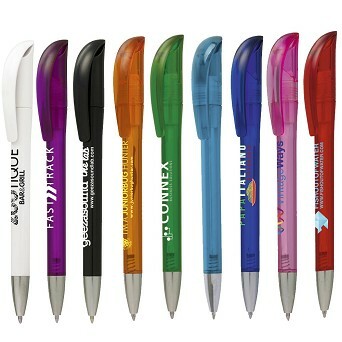 Our wide range of logo printed pens make excellent promotional gifts. All our logo printed pens are professionally printed using the latest technologies resulting in a clear crisp reproduction of your logo. We guarantee the print production is made risk free with our PDF artwork approval stage where you can check how your logo will appear along with the Pantone colour reference numbers for you to approve before production goes ahead. "Service excellent, speed excellent and item received very fast. communication also good - team is very responsive. looking forward to work with you in future!" Review from Nikola, Exact UK Ltd.
Our wide range of practical bags make perfect promotional bags for events. 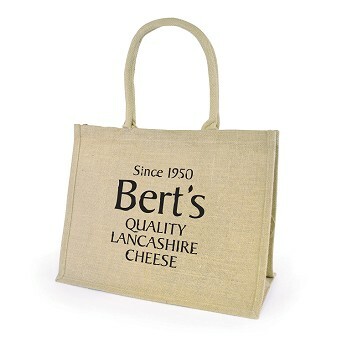 We found that giving away bags branded with your company logo tend to have longevity as these are part of every day life. 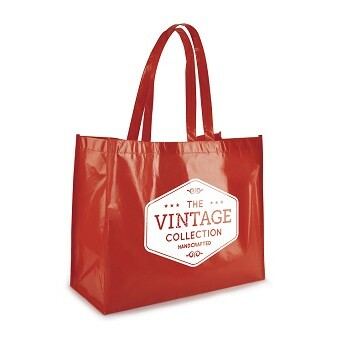 Our popular custom printed bags stay in the hands of your guests long after the event. 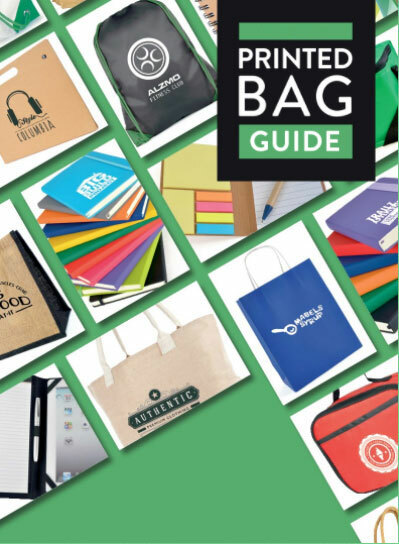 Shopper bags and travel bags professionally printed or embroidered with your logo guarantee maximising exposure for your company. All our products are expertly personalised with professional embroidery or pantone matched print resulting in a clear reproduction of your logo. "Excellent customer service, Delivery was amazing as we asked for express delivery over the bank holiday weekend, our personalized parcel came before the expected delivery date, we would definitely use again." 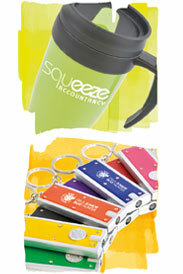 We create unique personalised drinkware with professional logo printing tailored to your company promotion. 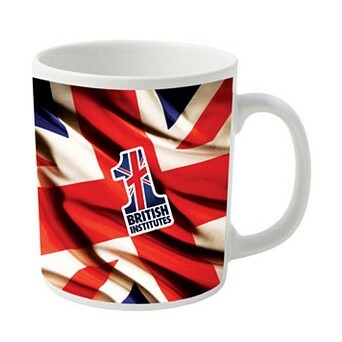 Printed mugs are a popular choice for all companies plus your customers will look the part promoting your brand around the office or factory. 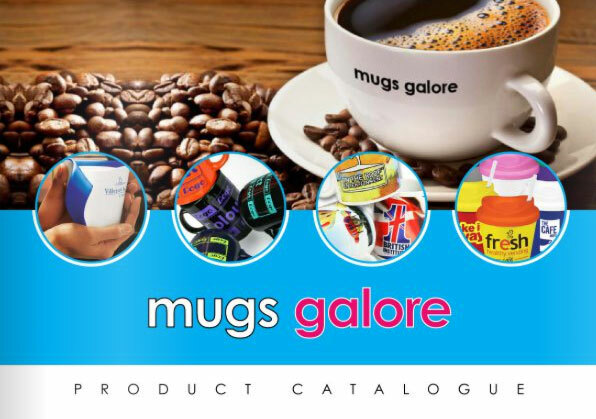 We offer a comprehensive range of mugs, bottles, glassware and tableware. Our partner focuses almost exclusively on the drinkware market which means that they put a lot of time and effort into improving performance and bringing new products and ideas to our customers in this area. 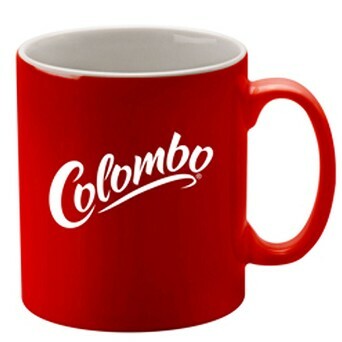 With heavy investment in new technology to ensure that we remain at the forefront of the promotional mugs industry, and also invest heavily in training staff so that we can provide you with a service that we are extremely proud of that will exceed your expectations. "Oh my goodness! We ordered some caddie bibs for an event with a custom logo. They turned out awesome and much better than any expectations I had. The quality is great, the timing was wonderful and it was just overall an exceptional experience. I recommend them highly!" 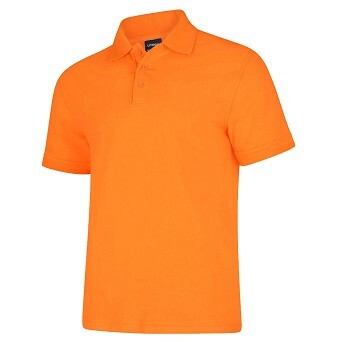 Take the stress out of finding promotional clothing and workwear for your workforce with our sourcing team. 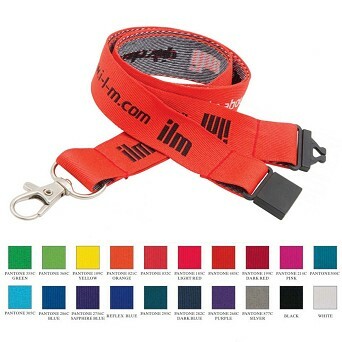 Our extensive range of core products means we can supply everything you need to kit our your workforce in the factory or out and about at promotional events. 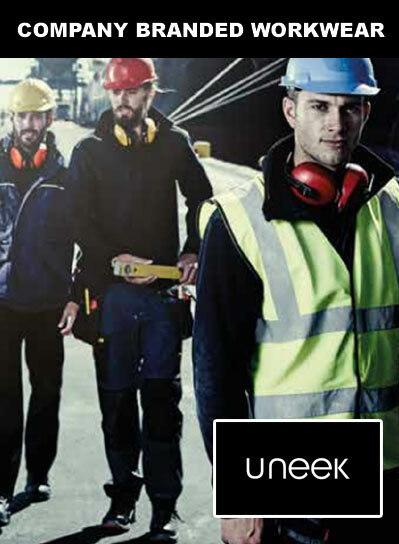 Take the stress out of finding promotional clothing and workwear for your workforce with our sourcing team. 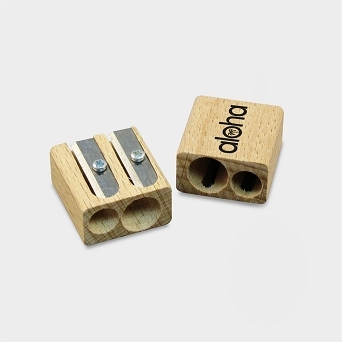 Our extensive range of core products means we can supply everything you need to kit our your workforce in the factory or out and about at promotional events. 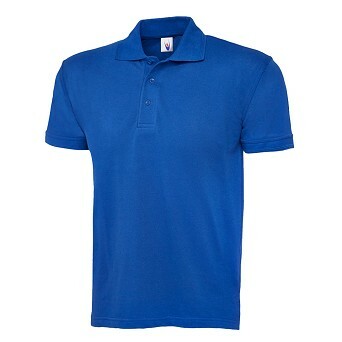 Convenient and simple to order, just send us your logo and we will set up a pre-production PDF visual so you can see how your logo will be complimented by our clothing. 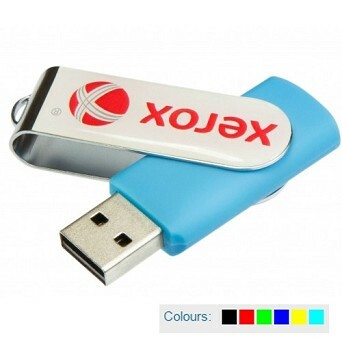 Let us take care of your requirements by sending you ideas to compliment your company logo. 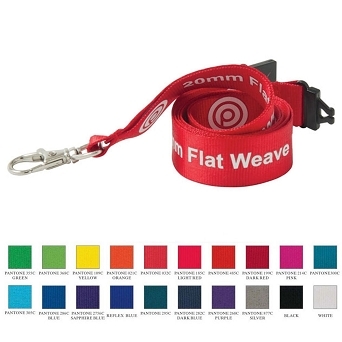 All our products are professionally printed or embroidered using the latest technologies and Pantone colour matching: resulting in a clear, crisp reproduction of your logo. 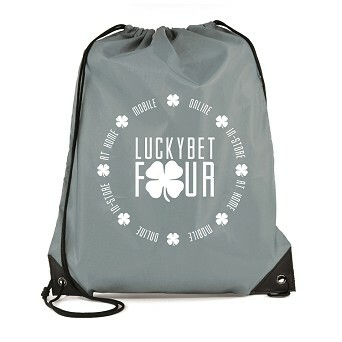 Please contact us if you are looking for something specific for your team prizes as we have a wider selection to offer from our sourcing team.